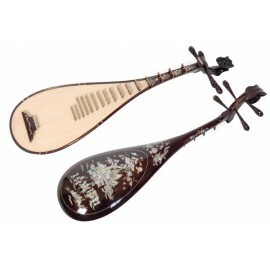 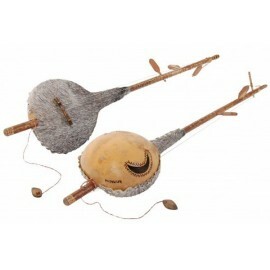 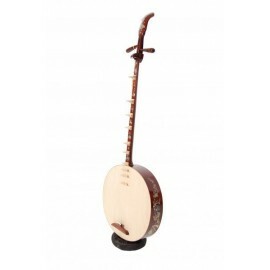 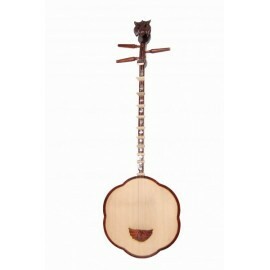 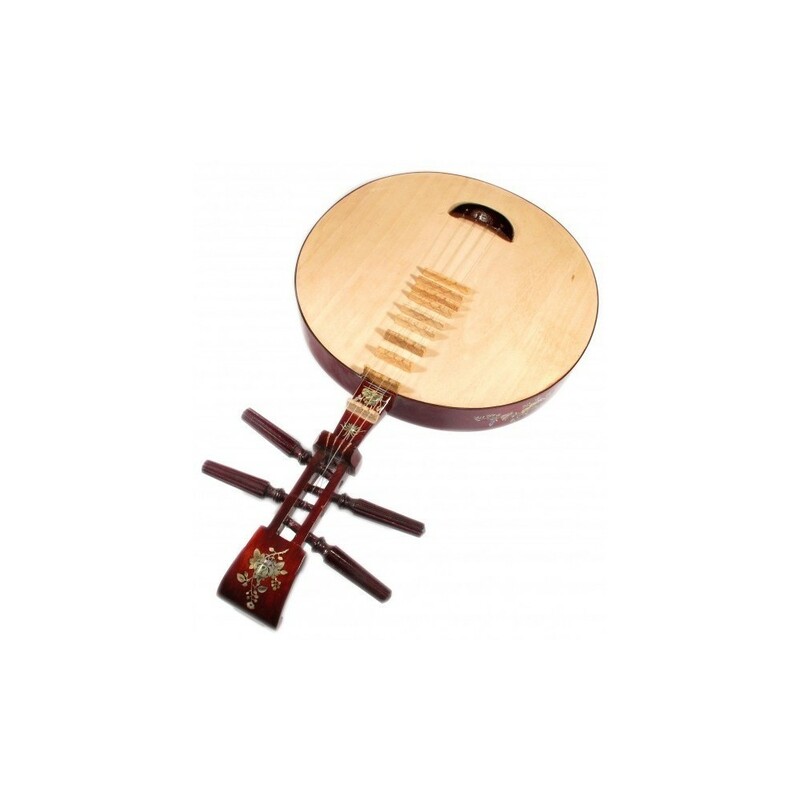 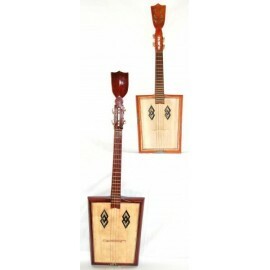 This little lute comes from the North of Vietnam, more precisely from the H’mong mountains. 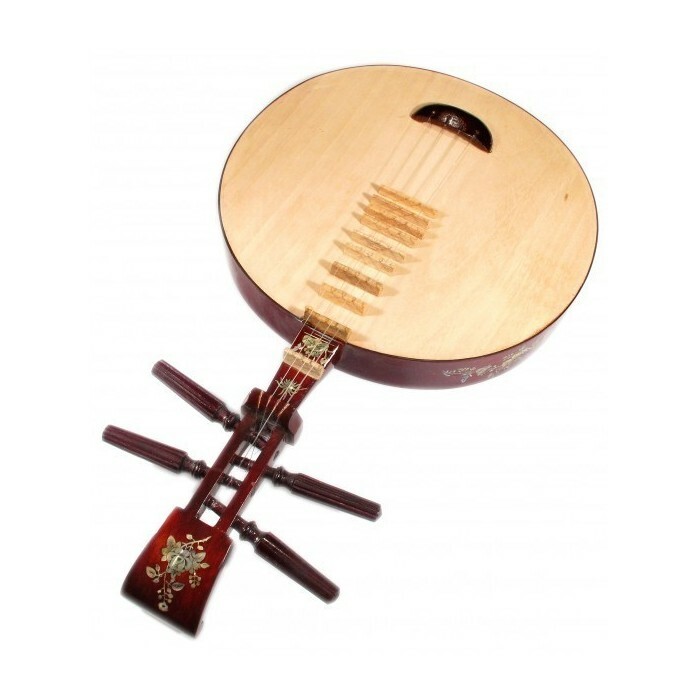 It consists of four strings. 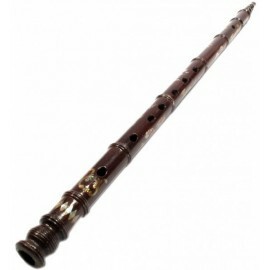 The two thickest ones are tuned to the same note, while the two thinnest ones are tuned to the fifth scale degree, that is to say: F1-C2. 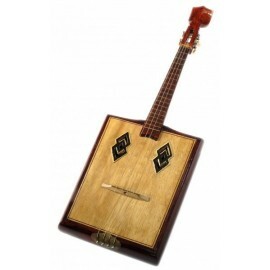 The Tu Tron To register covers two octaves. 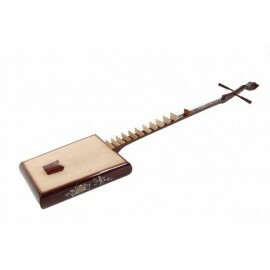 It allows the performance of chords, accents, and techniques such as the glissando or the appoggiatura. 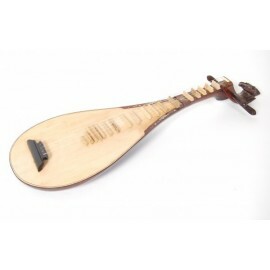 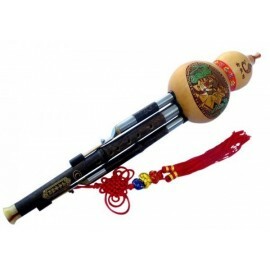 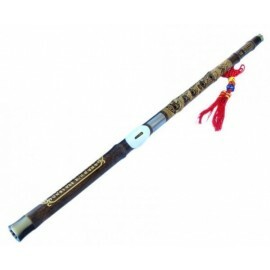 It is traditionally played by men during daily activities. 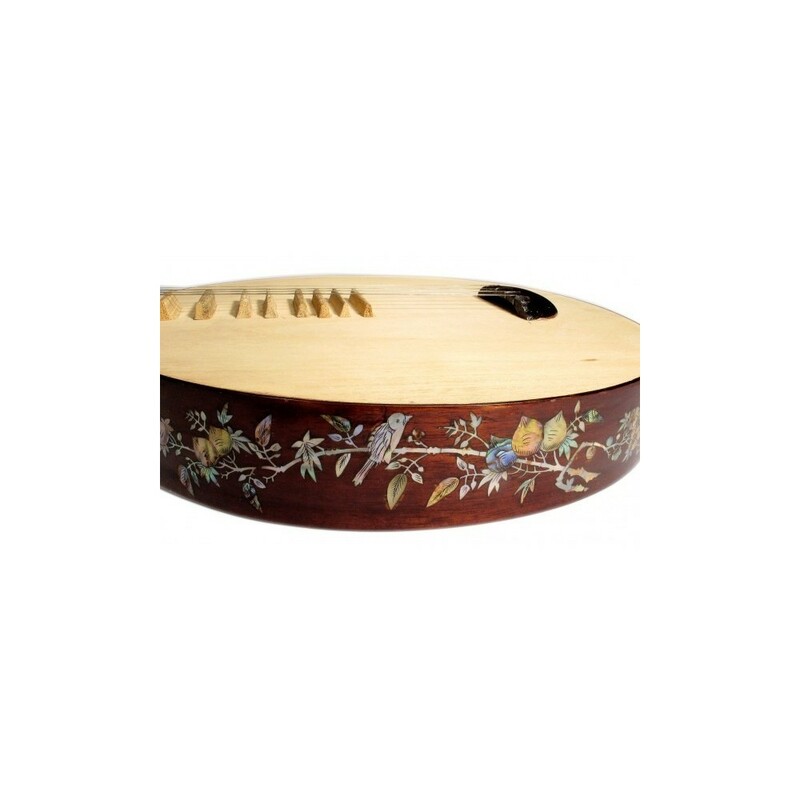 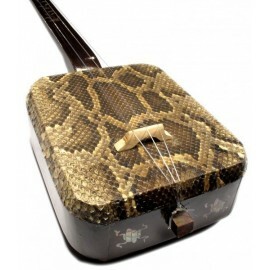 It is decorated with mother-of-pearl inlays.